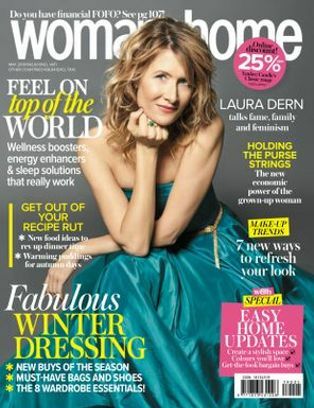 “Constant blasts of central heating and dry atmosphere can make hair static,” says international hair colour pro Daniel Galvin. “Use a lighter weight conditioner or even a spray-in conditioner instead.” Indola Innova Hydrate BB Cream, R241 for 200ml, is a fab leave-in creme that contains jojoba seed oil to condition and nourish hair. …and combat the drying effects of over-styling by using a hair deeply hydrating hair masque. “Make sure you apply a masque at least once a week in winter,” says Daniel. 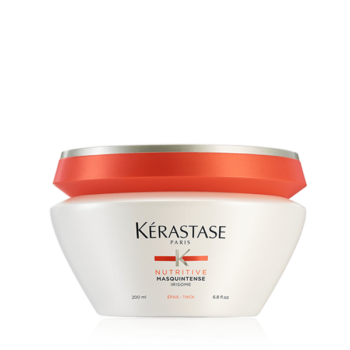 My favourite is Kerastase Nutritive Masquintense, R510 for 200ml. We love that it comes in a formula for both fine and thick hair types. Pro Tip: Try wearing a hat to keep out the elements. Tie your hair in a top know and place a hat over it. Then, when you shake out your hair, it will look big and bouncy. See the upcoming winter months as your chance to pare back on your use of electrical appliances and cleanse your hair of excess styling products. “It’s vital to use a moisturising shampoo and conditioner during the winter months,” says Ashley. “Argan oil is a great ingredient to use during cold spells, as its moisturises the hair instantly. 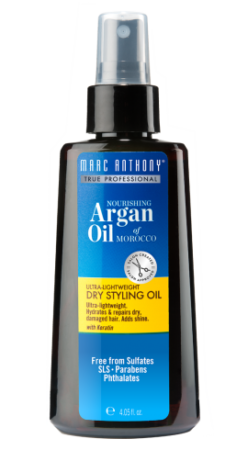 Choose a lightweight version so hair isn’t weighed down too much.” Try Marc Anthony Nourishing Argan Oil of Morocco Ultra-lightweight Dry Styling Oil, R204,95 for 120ml. Shampoos containing sulphate can strip hair’s colour and leave it looking dull. A sulphate-free shampoo will ensure your colour lasts all winter long. 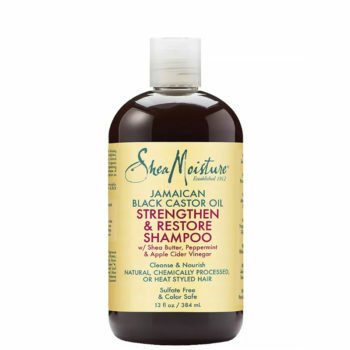 Try Muk Spa Argan Oil Repair Shampoo, R350 for 300ml or Shea Moisture Jamaican Black Castor Oil Strengthen & Grow Shampoo, R199,99 for 384ml. Use it for two weeks to allow your hair to get accustomed to the ‘no lather’ effect. 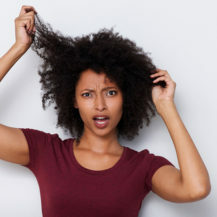 Avoid letting your hair dry naturally too often in winter. “Although there’s this preconceived idea that it’s the best way to look after your hair, its not,” says Nicky. 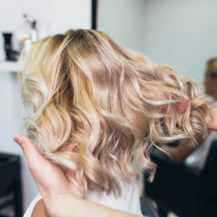 “If you don’t blow dry, the cuticles remain open and raised, so hair will dry out more easily and be open to the elements and pollution.” Use a heat-protection spray every time and, with a large round bristle brush and your dryer set to medium, keep the dryer 5 to 10cm away from your head. Aim the nozzle of the dryer down the shaft to the hair as this will smooth the cuticles down. “Leave your hair to set and cool before moving or running your fingers through it. The hair will bend and ruin your style if you play with it while it’s still warm,” Nicky adds.